This is an instructional clinic focused on fundamentals. Players will learn skills and drills to help them improve basic fundamentals and their overall game. 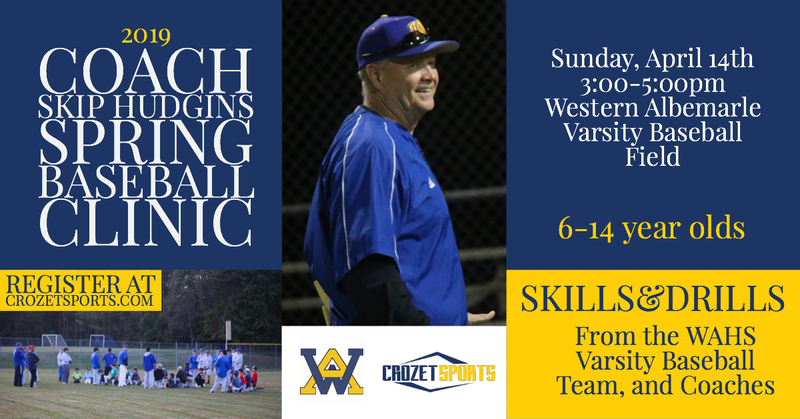 This is a tremendous opportunity for youth players to learn from their local high school program and support Western Albemarle Athletics. Please Submit the Form and return to this page to Submit your Online Payment! Thank You.